Are you a traveler? Do you remove ever ounce of extra weight from your gear? 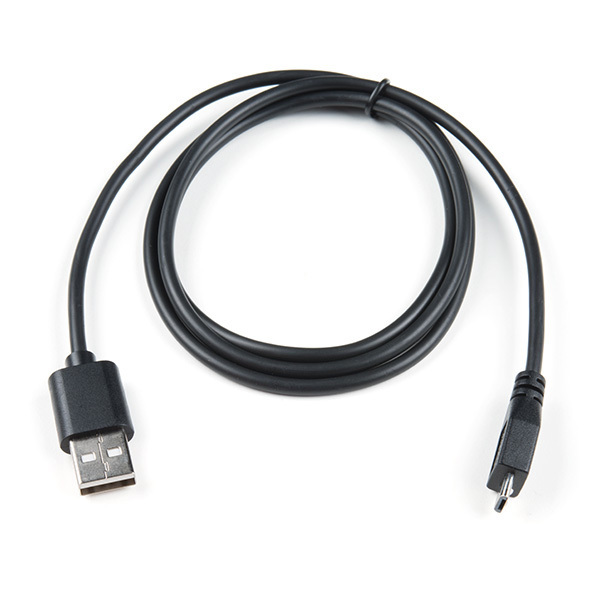 The SparkFun 1 meter Traveler microB cable is designed for the minimalist in all of us. 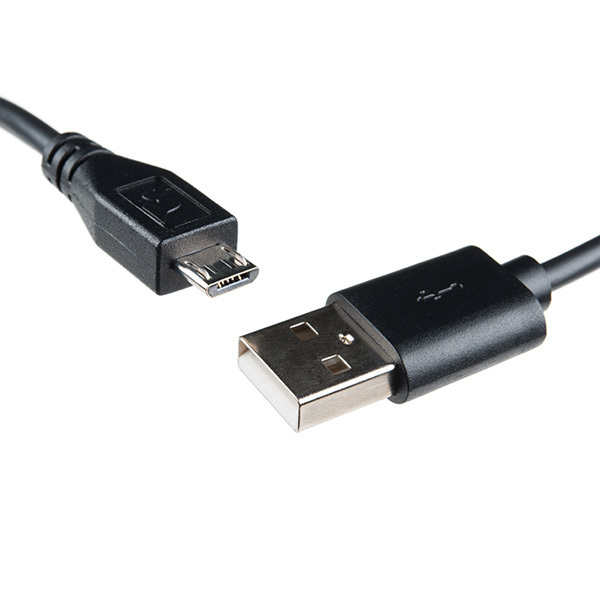 Made of super flexible TPE this great quality cable is thin, light weight, and ready to travel. The USB A to microB connectors are of top quality and feel great. The 3.3ft length is perfect for laptop use.